If you guys know either one of us, then you know we’re a bit type-A and we cannot get through a day without our trusty to-do lists. Call us crazy, but we just feel so much better having our days planned out so we can be as productive as possible! <—good thing we’re on vacation right now, because it’s good to let loose every once in a while! 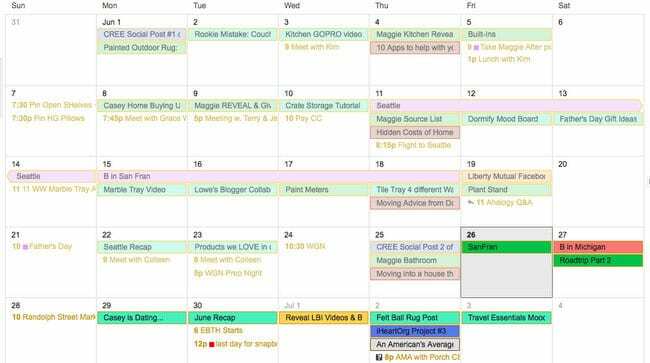 For the blog, we rely on our google calendar to plan our content and stay on track. It’s nice because we can each access the calendar and work together to plan ahead. But individually, we’re both really into written weekly planners. There’s just something about writing things down the old-fashioned way, and then crossing it off that is oh so satisfying. Legit no better feeling than looking at a completed to-do list at the end of the day in your weekly planner. <—again, this post is proving that we’re huge nerds. If you’re looking for a new weekly planner to get organized for 2017, then you will definitely want to check out your local Michaels. 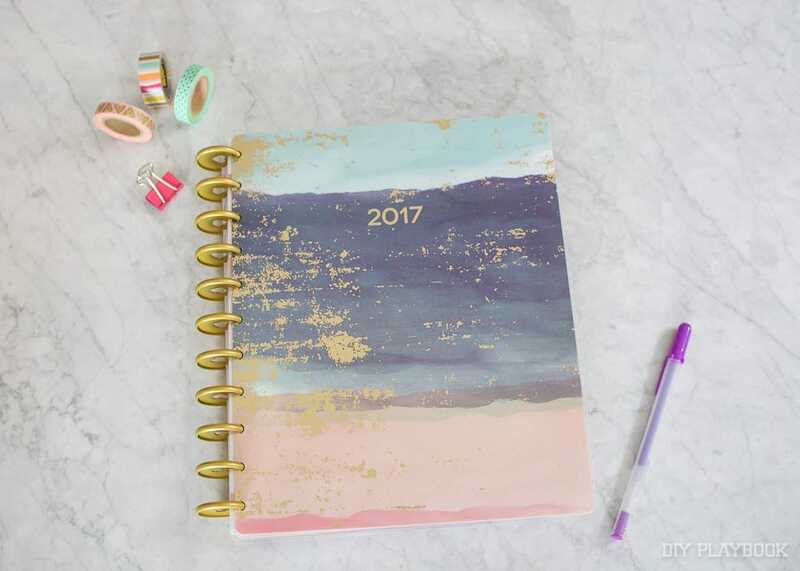 They have an awesome collection of adorable planners that will give you the fresh start you need this year! 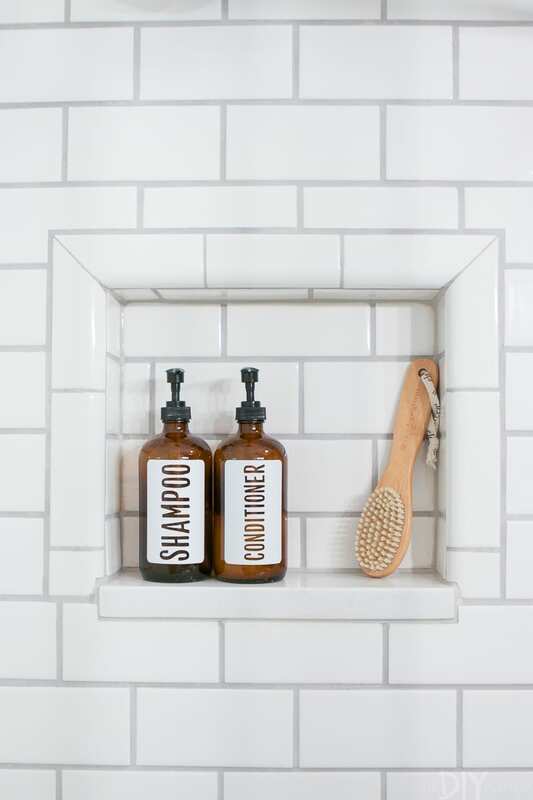 From daily, to weekly, to monthly…you’ll be able to find one that fits your lifestyle & routine. We recently picked up this planner, and want to share our tried & true tips for using it effectively over the course of the year. It should go without saying that you need to love your planner in order to be excited to use it. 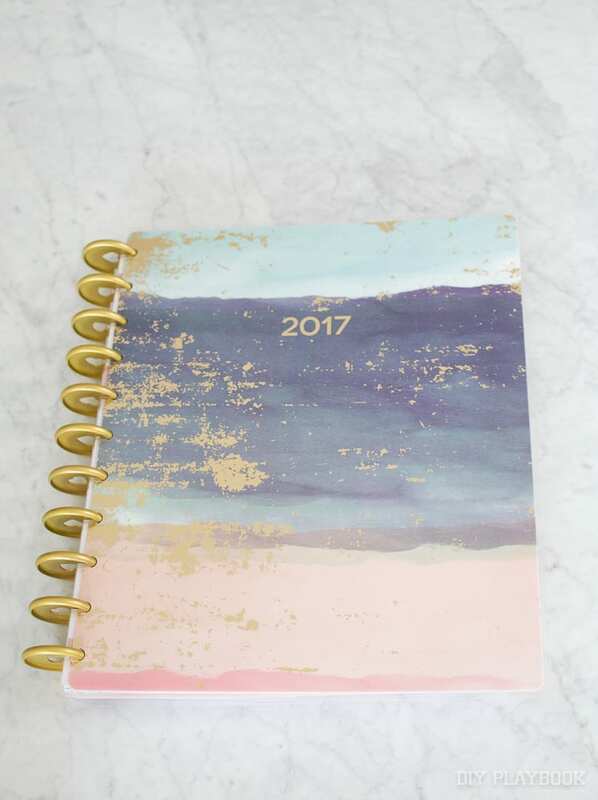 We always love choosing our planner for the year and were blown away by some of the adorable ones we found at Michaels. 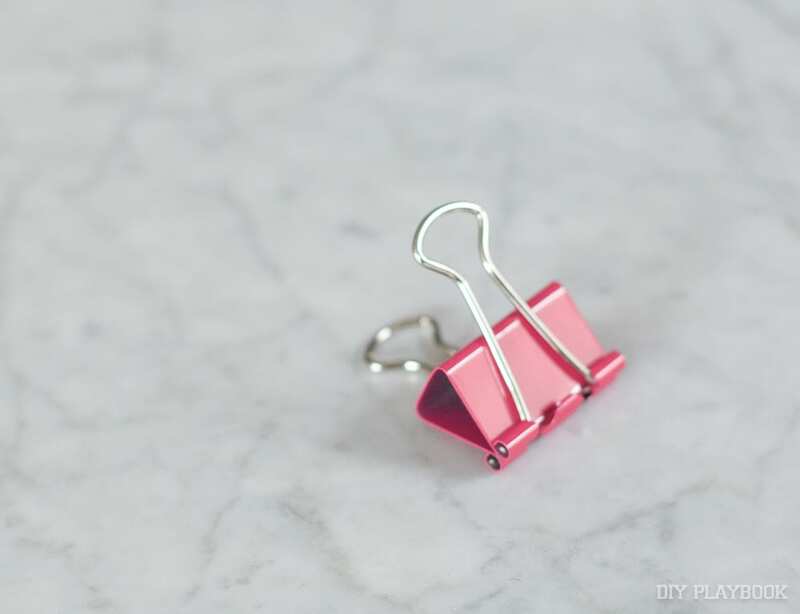 Of course, you want it to be cute, but also make sure your planner fits your lifestyle. If you like to write a lot you may want a daily planner. 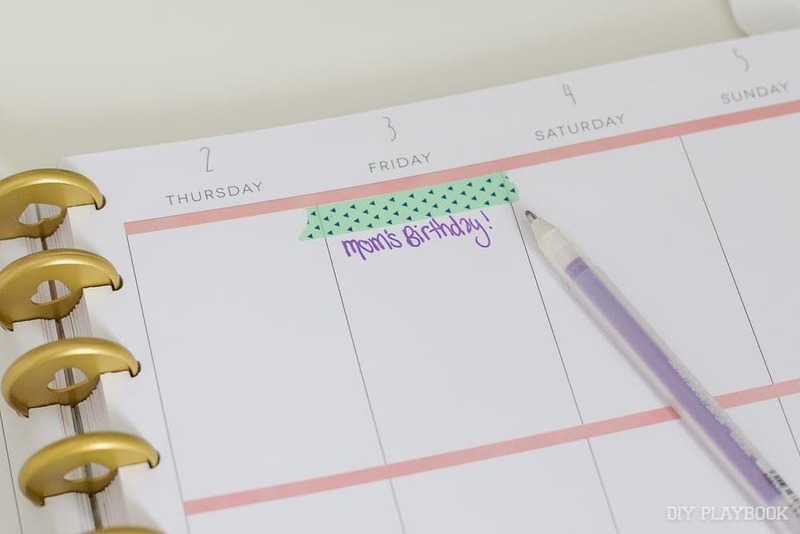 If you just want to write down big events, then a monthly planner might be better for you. Find one that works for your lifestyle and go from there. Whenever we get a new planner we immediately take about 30 minutes to fill out all of our big events over the year. First, we’ll add all of the birthdays of those closest to us so we don’t forget! Then we add in big events and vacations. Weddings, work trips, even tax dates are all added at this point. 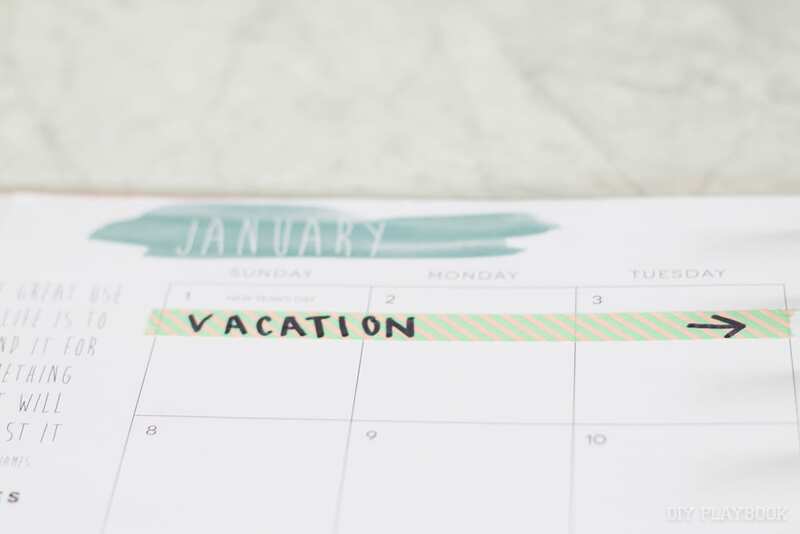 You don’t want to forget these big dates, so take time at the beginning of the year to map everything out. 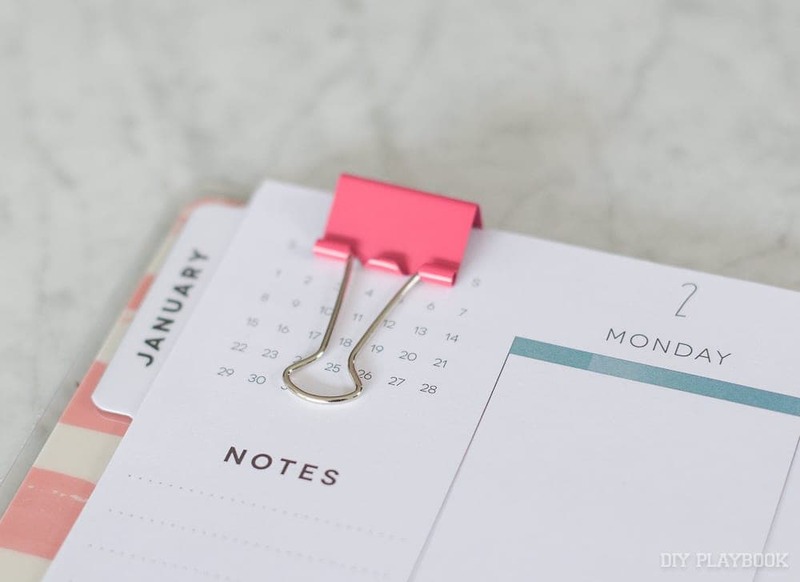 A binder clip works really well to keep your place in your planner. 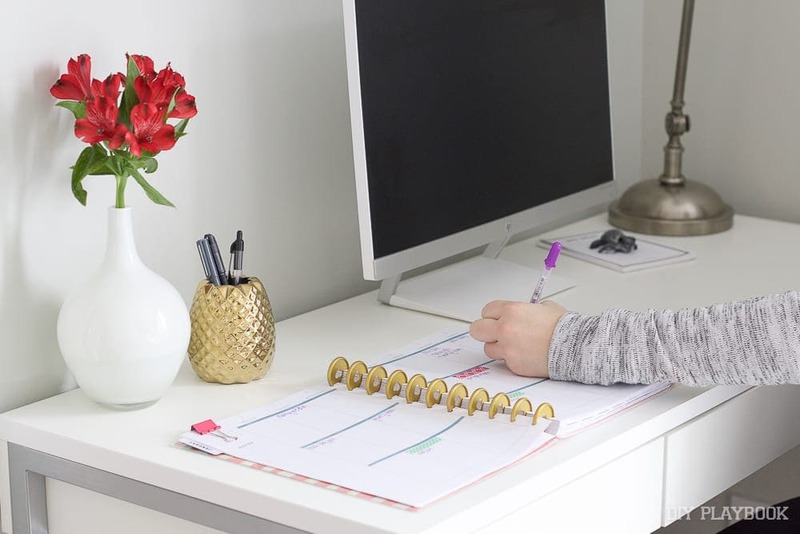 It’s such a simple concept, but we promise it does wonders when it comes to keeping your planner organized and staying on track. Now for the fun part…the creativity! This is time to let loose and enjoy your planner. 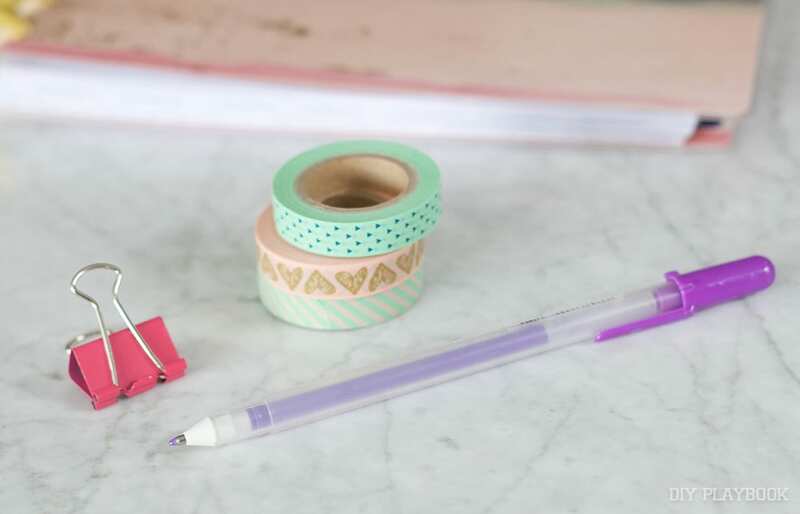 We love using washi tape throughout our planners. 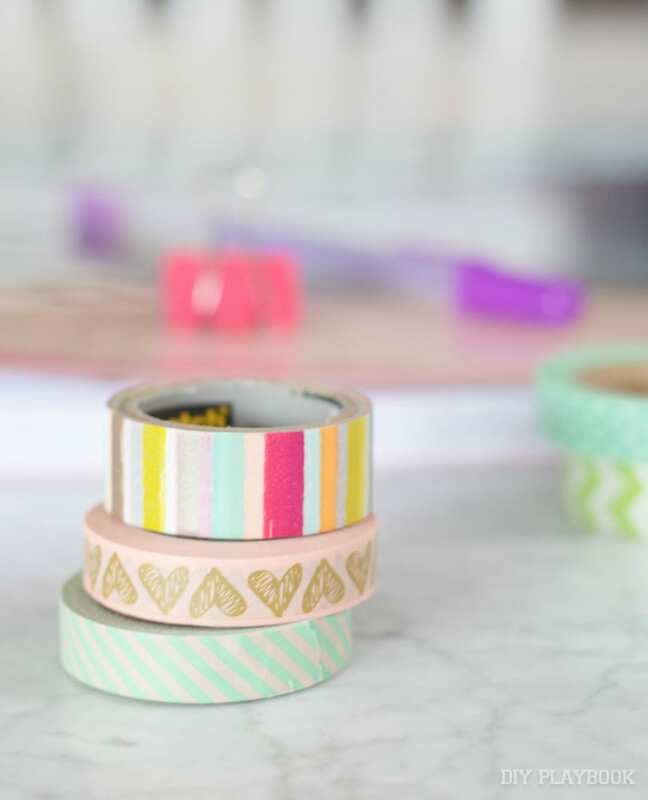 Maybe using the colorful tape to make your upcoming vacations really visual? Or use different colored pens to mark various occasions. We also love jazzing things up with stickers & vibrant colors! This is YOUR planner, so have fun with it and make it pretty! 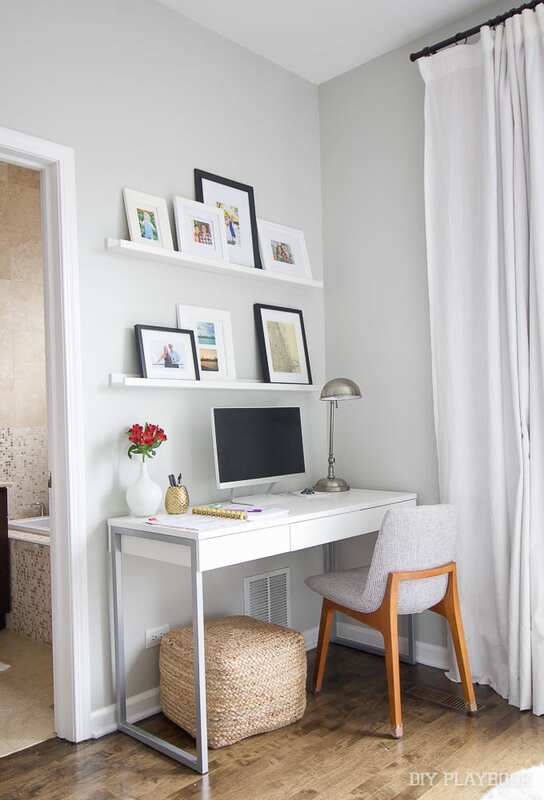 Set a time to sit down and plan out the week ahead. We both do this on Sunday nights. We look at the week ahead and get to planning. 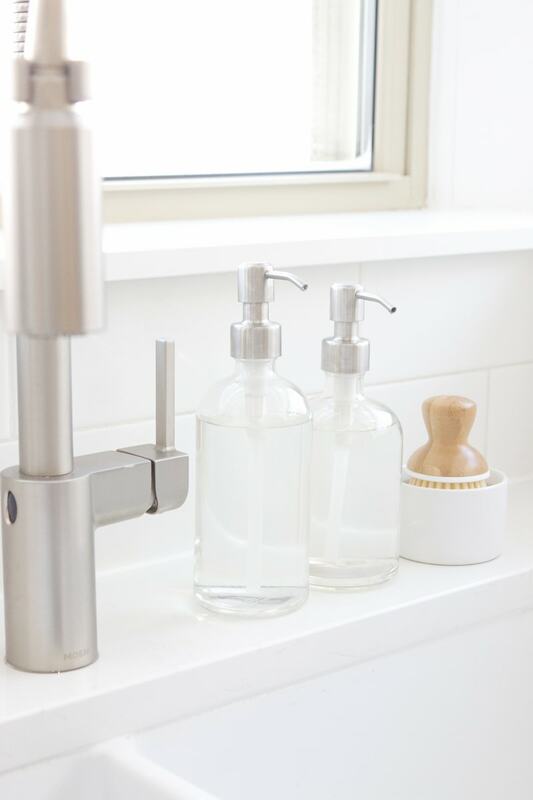 Some things we always add include workouts, laundry day, big projects, grocery store visits, etc. We will also set realistic goals for each day, knowing that if it’s written down it’s much more likely to happen! 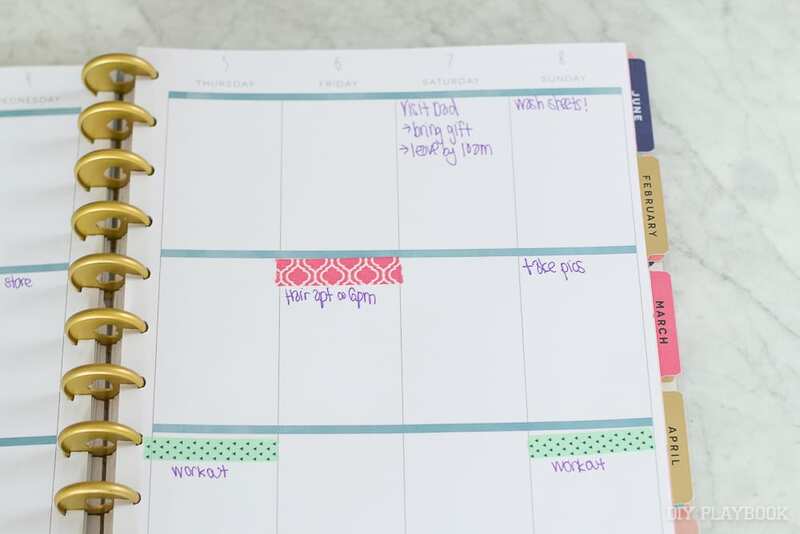 This weekly “date” with our planners is a lifesaver and really keeps us on track. 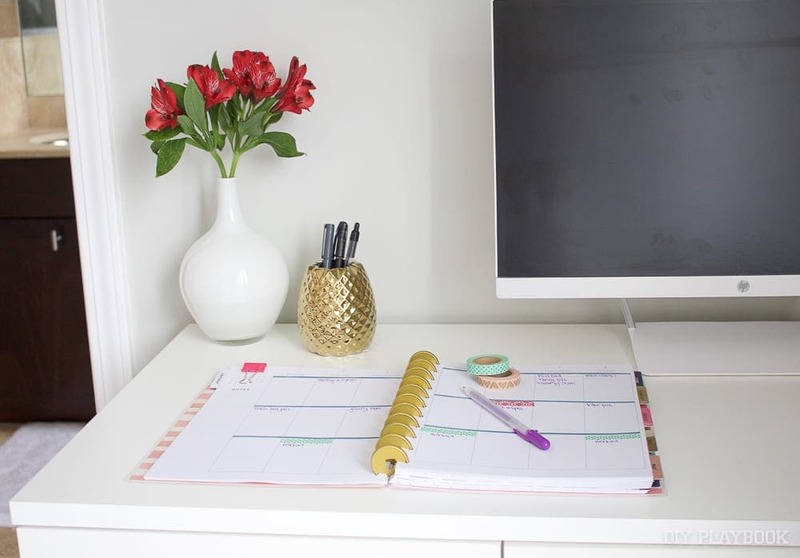 At the end of the day, you need to create a planner that works well for your lifestyle. You’re not going to stick with a routine all year-long if it doesn’t match your personality. 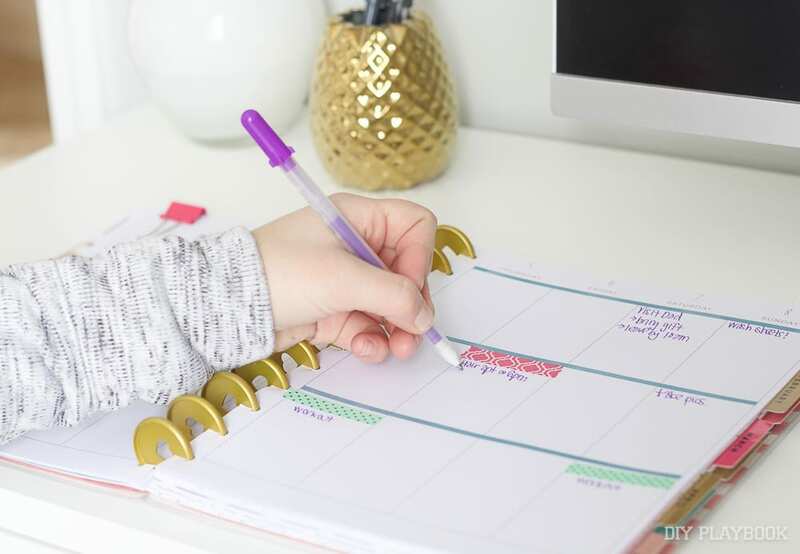 We don’t like to schedule our days by the hour, but we will write all of the major things we want to accomplish that day in our planners. 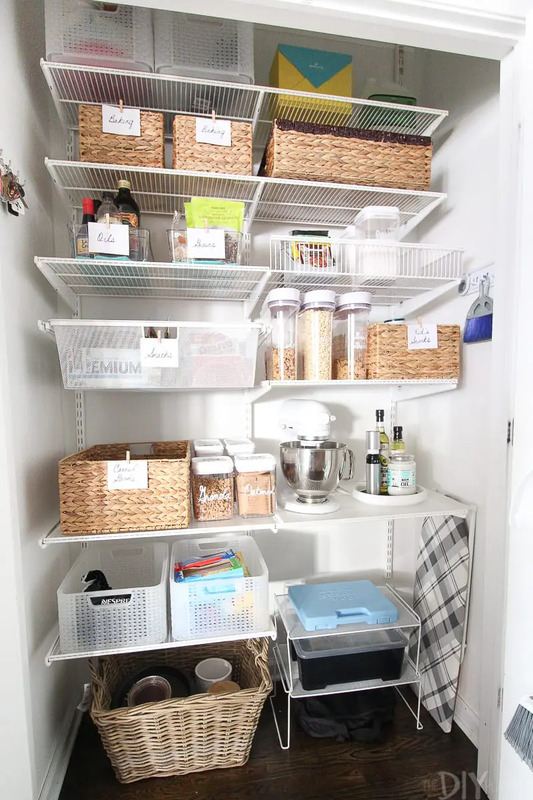 Know yourself and create an organized planner that works for your life! We are both very excited for a FRESH START to 2017 and can’t wait to make this our best year yet. 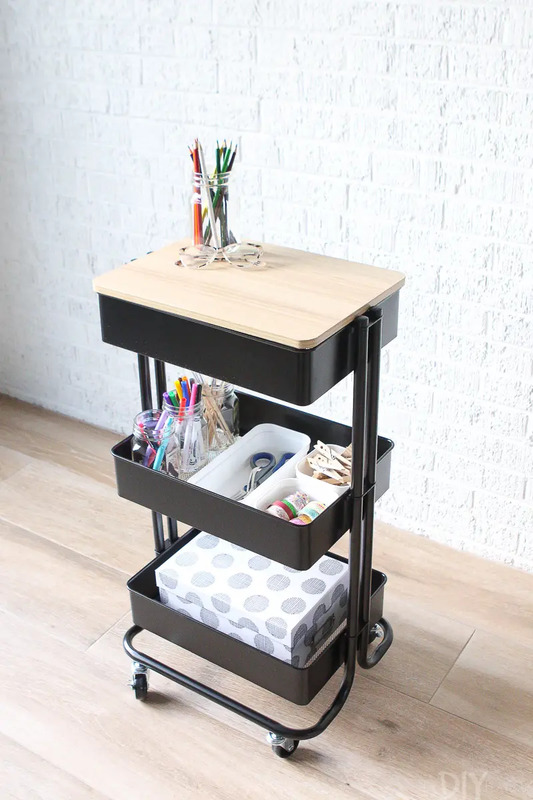 With a bit of planning and organization, we’re confident that we can reach our goals this year!